If you are going through deep spiritual changes in your perception of what is real and you are facing difficult emotional patterns, then liberation remedy might be worth a try. It’s a homeopathic like (they are not allowed to use this term) medicine that uses a range of highly diluted ingredients with high vibrational information. For the exact ingredient list and the formula, check out their website. 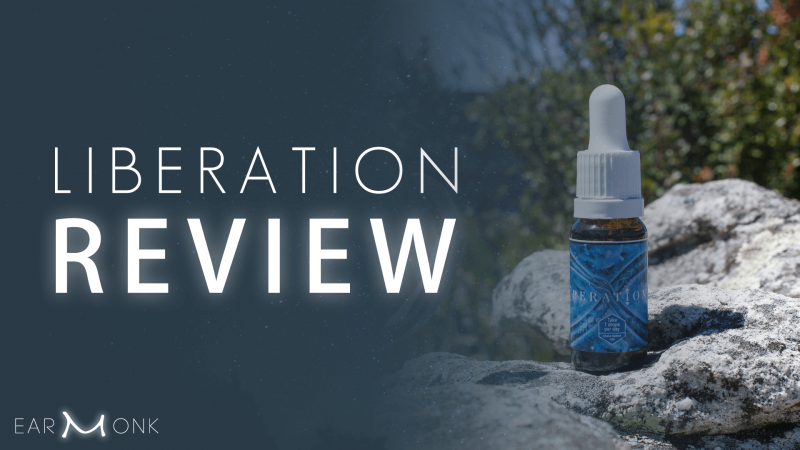 This review focuses on the subjective effects the remedy had on my system. If you are like me, you are extremely open-minded and love to get lost and indulge in different belief systems without ever fully identifying with them, always knowing the truth is simple, here and now. 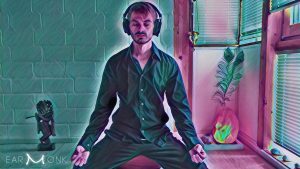 With that mindset I experimented with the liberation remedy drops for six months in total and here are my experiences. Taking 7 drops daily for a month straight before going to bed there were two significant things happening. For one, I was having extremely vivid, often intense dreams at night. Sometimes when I woke up I was still having an aftertaste of the emotions from the dreams; A tight throat, an underlying fear or just a general rawness. These emotions would always disappear within 20 minutes after waking up. Secondly, after a couple of weeks I was getting a rush of creativity. At that time I started this blog and the YouTube channel. I was able to feel the potential it had which motivated me to go through with it. The period before starting liberation, I went through a difficult phase of my life with depression like states and health problems. The creative opening only lasted for a couple of weeks and despite of taking the drops every day I went back into my depressive slumber. I stopped producing content again. Here are a number of more detailed effects that occurred in the last months of taking liberation the remedy. Incident 1: I woke up in the middle of the night with tension in my body and racing thoughts. I took 7 drops and lied down again. In a span of minutes I started perceiving a subtle yet present vibration throughout my body. After ten more minutes my thoughts slowed down, my body relaxed and I fell asleep. As I am constantly monitoring my body I can say with confidence that the speed with which this relaxation came about was clearly influenced by the drops. Incident 2: The first time I took the drops after a long while at daytime with friends I perceived a clear shift in my perception. Everything, felt a little bit like there is a layer of soft cotton around it. I felt light and giggly. Incident 3: I took the drops before a choir concert. Everything went smoothly, there was no stage fright even though it was the first concert of mine in years. Through my meditation practice I learned to constantly observe my body throughout the day. Through that I learned to distinguish subtle changes within the perception of my body. At 10 day Vipassana retreats, where concentration and clarity are rising to very high levels, I was able to perceive the vibrations in my body down to the nerve ends of my teeth. In those retreats I observed time and time again how a mental/emotional blocks in my body, perceived as tension plus a localized buzzing, is broken down. After a breakdown the localized buzzing spreads out through the body as a blanket of more aggressive vibrations than usual. Over time the intensity of the vibrations diminish until you are left with a peaceful state of subtle vibrations. The cycle repeats. On a daily basis these cycles span over a longer period of time and are only noticed as stiffness, agitation or a lingering emotion. I often observed how with liberation these cycles would speed up and blockages are relieved quicker. Mind that a mental/emotional traumas like for example guilt stored in your hips commonly run very deep and that there need to be multiple cycles of facing and releasing the emotion before the root is fully dissolved and you are liberated from it. Unless of course there is a massive shift in your consciousness and you suddenly realize who you truly are (wake up J). The effects of liberation on your system differ depending on what is currently going on in your body. From my experience, I can attest that it functions as a helping hand in the process of releasing old baggage. Depending your ability to perceive subtle vibrations in your body you can notice the workings of liberation clearly. I recommend to use liberation in addition to a daily spiritual/meditative practice and a healthy diet and lifestyle. Don’t expect miracles; rather see the drops as a booster to what you are already doing. Don’t be shocked when you initially feel worse upon taking the drops. They often push you deeper into your blocks for you to finally deal with them head on. Some people in the Facebook group even mentioned that they had to stop taking the drops because it was getting to intense for them. Experiment with the amount you are taking (don’t overdo it). Take them in the evening, in the morning or whenever you feel like it. To find out more and learn where you can buy the drops from a local provider follow this link to their website. Share in the comments below if you had experience with liberation the remedy. 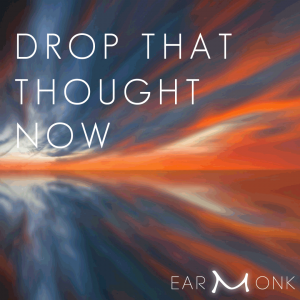 EarMonk - Exploring the combination of music and meditation, of sound and contemplation to reconnect with the deepest aspects of reality. Let the music take away your desire to know and show you what lies beyond the knowing of the mind.